Home » Altcoins » What is Zilliqa Platform (ZIL)? A scaling solutions for blockchain? After the recent surge in the number of cryptocurrency transactions, current platforms are facing the problem of scalability. It means that they are limited in processing the number of transactions per second. For instance, Bitcoin is limited to maximum 7 transactions per second or 15 transactions per second for Ethereum, which leads to increase in transaction costs. It is expected that demand for faster processing of transactions will continue to grow, as the number of applications using public cryptocurrencies and smart contract platforms grow. ARK is one of the top 30 coins for more than a year. Here is a guide about ARK. Monetha attracted some attention recently – check out what is MTH coin all about. So many forks – what is Bitcoin Gold? And what is Bitcoin Cash? Then again, there is bitcoin diamond. And bitcoin atom. And Super BTC. And some others we didn’t cover since they are not worth mentioning. And most recent one that actually seems legit – Bitcoin private BTCP. Another coin with similar concept is Cappasity (CAPP coin)– they are building an ecosystem full of AR/VR/3D content. This is where Zilliqa platform comes in – a new blockchain platform with ability to scale in transaction rates. 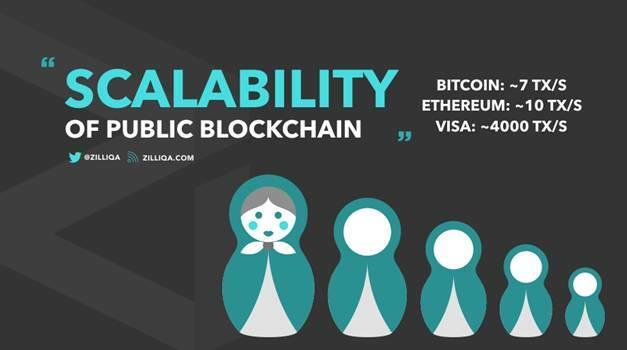 It is expected that Zilliqa will be able to process about a thousand times the transaction rates of Ethereum. The core of Zilliqa lies in sharding – dividing the mining network into smaller shards each able to process transactions in parallel. According to Zilliqa’s white paper, Zilliqa platform is a redesign from scratch and has been under research and development for over 2 years. The cornerstone in Zilliqa’s design is the idea of sharding — dividing the mining network into smaller consensus groups called shards each capable of processing transactions in parallel. If the mining network of Zilliqa is say 8000 miners, Zilliqa automatically creates 10 sub-networks each of size 800 miners, in a decentralized manner without a trusted co-coordinator. Now, if one sub-network can agree on a set of (say) 100 transactions in one time epoch, then 10 sub-networks can agree on a total of 1000 transactions in aggregate. The key to aggregating securely is to ensure that sub-networks process different transactions (with no overlaps) without double-spending. Zilliqa’s latest Testnet Trial Run showed that their current speed in processing transactions is 2,488 transactions per second. Network was expended to 3,600 nodes (6 shards); all nodes are running on AWS EC2 instances. The team is a diverse mix of deep tech practitioners, venture creators, and financial veterans. Led by CEO Xinshu Dong (PhD, National University of Singapore), a scientist and practitioner in building secure systems, ranging from blockchains to web browsers and applications. He led the research and development of Anquan’s proprietary scalable and secure blockchain, deployed for financial and ecommerce applications. Yaoqi Jia is the Blockchain Architect for Zilliqa. His prior experience focuses on building secure and privacy-preserving web and distributed systems with cryptographic mechanisms. He proposed several technologies in his research as the building blocks for next-generation blockchain, addressing consensus and privacy issues. His research work has been published in top international conferences, such as CCS, USENIX Security, PETS, RAID, ESORICS. He has received the Best Paper Award in W2SP (2014) and ICECCS (2014). His work was acknowledged by Google and Apple (CVE-2014-7948 for Chrome and CVE-2015-5907 for Safari) and has received media coverage including Dailydot, Gizmodo and Techspot. In October 2017, Zilliqa announced that the Zilliqa team has just joined by two new advisors with decades of experience in the Fintech and banking industry, Alexander Lipton and Stuart Prior. Alex has a diverse background, including being the former Managing Director at Bank of America, leading the Quant group among several other roles. Currently, he is the Founder and CEO of StrongHoldLabs, Connection Science Fellow at MIT Media Lab and Visiting Professor of Financial Engineering at EPFL. Alex is a leading expert in distributed ledger, digital currencies and payment systems, and also a prolific academic with two books and over a hundred research papers published and another six books edited by him. Stuart is a Fintech veteran with 20+ in Corporate and Investment Banking, also an advocate for the blockchain technology and crypto finance. His exciting career includes the development of ultra-high frequency / low latency trading and large-scale data management applications in some of the largest banks in the world, including Credit Suisse and Deutsche Bank. Tokens in the Zilliqa platform are called “Zillings” or ZILs for short. ZILs only give platform usage rights to the holders to pay for sending transactions and running smart contracts. 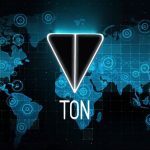 Zilliqa has a finite supply of 21 billion tokens, of which 60% will be in existence at the Token Generation Event (TGE). The 21 billion tokens will be allocated between the following groups: Mining Rewards, Early & Community Contributions, Company, Team, Agencies. Mining Rewards – 40% of total tokens will be used to incentivize the miners to grow the network. Early & Community Contributions – A maximum of 30% of the tokens (6.3 billion) will be distributed to early and community contributors after the TGE. Any excess tokens unallocated to any contributor after the TGE will be permanently destroyed. The tokens will be allocated to contributors within 2 weeks of the completion of the TGE, and will be transferable thereafter. Company, Team, Agencies – The remaining 30% of the tokens (6.3 billion) will be allocated to various parties, such as 10% (2.1 billion) goes to Anquan, which will continue to support the Zilliqa project, 12% (2.52 billion) goes to Zilliqa Research, a new entity leading the research, development, community engagement, bounty programs and marketing for Zilliqa, 5% (1.05 billion) goes to the founding Zilliqa team, 3% (0.63 billion) goes to various agencies and advisors, including Bitcoin Suisse. At the moment of writing, the market cap of ZIL is at $380 million, with daily trading volume of $9.6 million or 34,526 BTC and price of $0.058414. 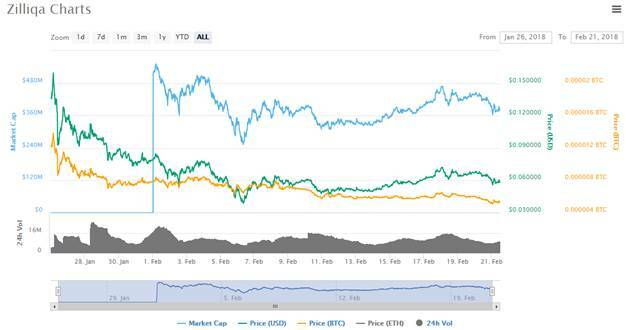 The highest market cap was set on February 1th, 2018 in amount of $541 million, while the highest price was recorded at $0.15 on January 26th, 2018. ZILs are available on Huobi which listed the token on 25 January. Huobi is based in Singapore, a creative digital asset exchange serving global traders, devoted to exploring investment opportunities. 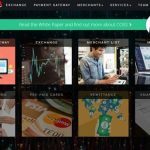 Currently, it is providing trade and investment services of nearly 10 digital assets. One of the current issues with blockchain platforms is their lack of scalability, in other words the ability to process a larger number of transactions per second as the network grows. 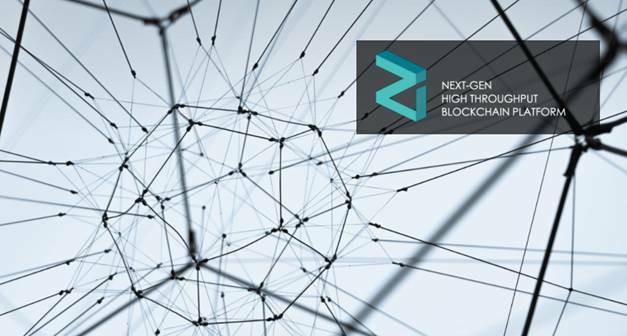 Zilliqa is a new blockchain platform that is designed to scale in an open, permission-less distributed network securely. With a network size of 10,000 nodes, Zilliqa will enable a throughput which matches that of VISA and MasterCard with much lower fees for the merchants. Read here about most secure bitcoin wallets. Read here about best ethereum wallets. Wonder what is the best wallet for LTC? Click here to find out. Read here about best wallets for NEO and GAS coins. Here is our list of Bitcoin Cash wallets. Read here about PIVX wallets. Looking for ripple coin wallet? Read this.